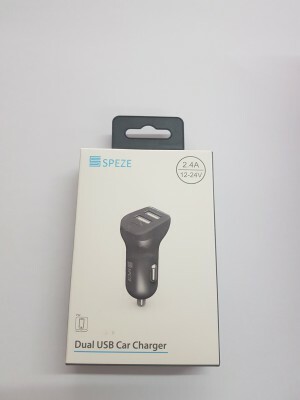 3 in 1 Car Mount for all smartphones with Safety Hammer & Seat belt cutter. 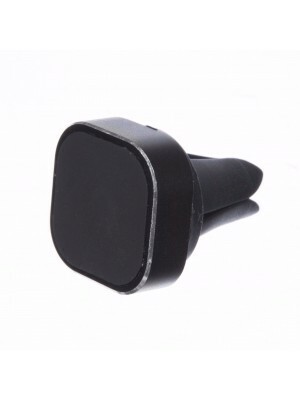 The Magnetic travel mount is compact and designed embedded with "Emergency Tool" which.. 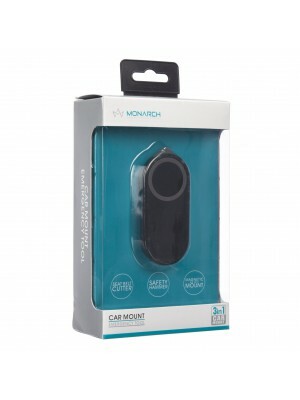 The simple, one-touch mounting system of the Monarch universal car Mount Holder mount it with t..
Specification Type: Audio cableConnectors: 3.5mm male to male stereo aux audio cableMaterial: Gol..
Specification Type: LightningConnector: USBLength: 3 metres Compatibility iPhone: 5, 5c,5s,..
Specification Type: LightningConnector: USBLength: 1 metre Compatibility iPhone: 5, 5c, 5s,..
Specification Type: Micro USBConnector: USBLength: 1 metre Compatability All devices with a..
Dual USB Power Adaptor to charge your devices without needing access to a device with a USB port.&nb..
Specification Type: USB Type-CConnector: USBLength: 1 metreOutput: 5V 2.1A Compatibility ..
A sturdy looking headphone with premium quality of leather cups and an adjustable extension to sui.. 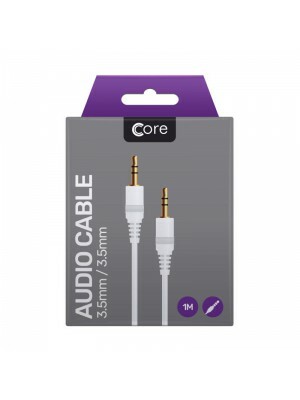 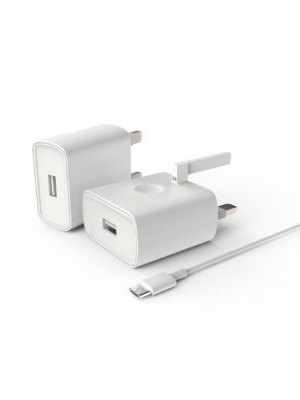 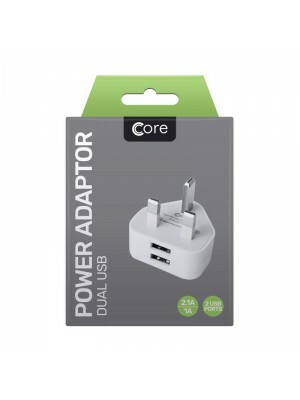 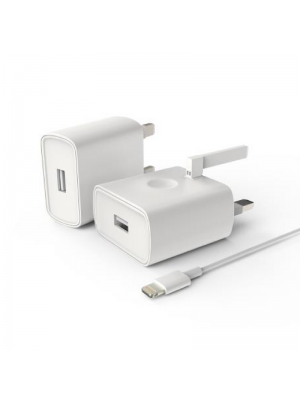 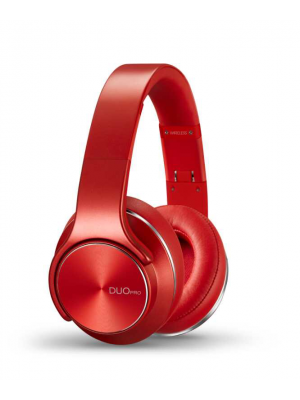 Ensures the fastest charging to any compatible devices.The sleek and compact design makes it east to.. 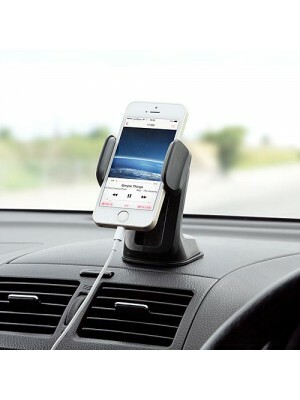 Charge your device and transfer the data at the same time with Monarch 2.4A Lightning USB cabl..
Ultra-strong magnetic mount holds your phone securely in place when you are driving, you can easil.. 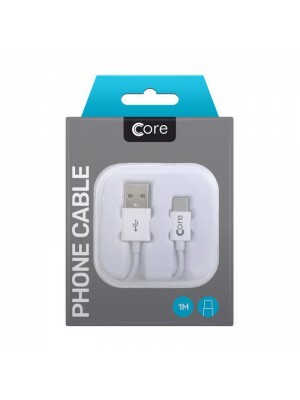 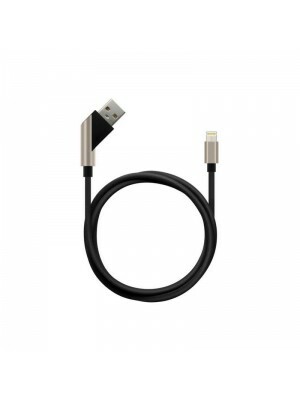 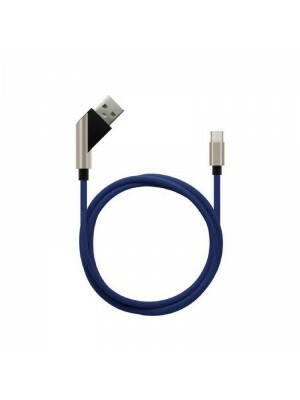 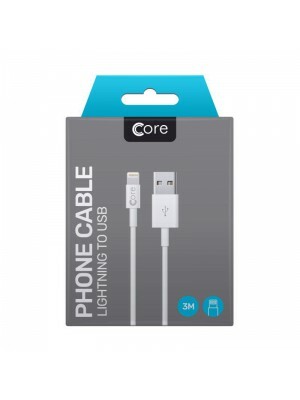 Charge your device and transfer the data at the same time with Monarch 2.4A micro USB cable, co..